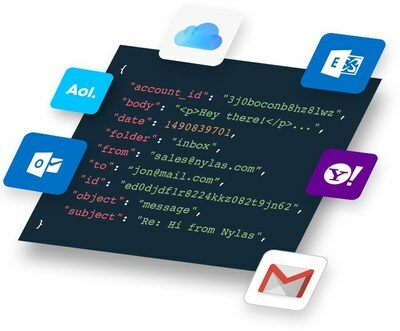 SAN FRANCISCO, Aug. 22, 2018 /PRNewswire/ -- Nylas, the unified communications API for integrating software with email, calendars, and contacts, has secured $16 million in Series B funding to expand the company and increase market dominance. 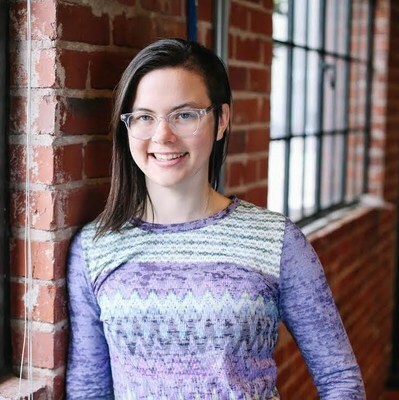 The funding round was led by Spark Capital with participation from Slack Ventures, Industry Ventures, and ScaleUp, joining existing investors 8VC, Great Oaks Capital, Rubicon Venture Capital and John Chambers' personal fund. Andrew Parker, General Partner at Spark Capital, spearheaded the deal and will join Nylas' board of directors. Nylas powers email, calendar, and contacts sync between any email provider in the world and software applications. 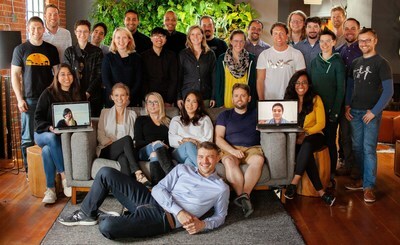 The Nylas team in their San Francisco headquarters. 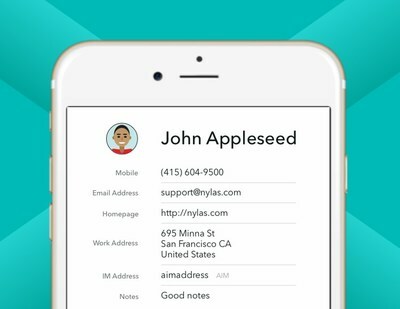 The Nylas API powers software applications with email, calendar, and contacts sync from any of the 4.5 billion inboxes in the world. "Nylas' goal is to become the default tool for developers building applications that integrate with inbox data. In the API world, Stripe is viewed as the trusted payments API, Twilio is the trusted SMS/Voice API. Now, Nylas is becoming the trusted API for integrating with email, calendar, and contacts data," says Gleb Polyakov, CEO of Nylas. "We believe Nylas has an opportunity to be the communications layer for every major software company, from SaaS companies to ISVs," said Andrew Parker of Spark Capital. "The company has incredibly strong growth and we're thrilled to help take them to the next stage." Nylas powers the communication layer in software applications for customers like Newscorp, Dialpad, Salesloft, Pipedrive, Hyundai, and Ellie Mae. The Nylas API handles more than 100 million API requests per day, and has seen over 22,000 new developers sign up to test the platform this year alone. Nylas has more than doubled in annual recurring revenue (ARR) in the past year and plans to continue this growth trajectory with the Series B funding. "Nylas abstracts away the complexity of syncing and sending email data; not to mention the ongoing maintenance and security concerns that companies would otherwise have to dedicate entire teams to," says Christine Spang, Nylas' Co-Founder and CTO. "You can't take any shortcuts with security when you work with email data." Nylas has received SOC-2 Certification and encrypts 100% of the data that passes through the API. The Nylas API helps developers build integrations between software applications and email, calendar, and contacts in a matter of weeks, reducing development time by 24 months. Nylas powers Fortune 500 and SMB applications alike, providing a single point of integration that connects applications with 100% of email service provider in the world, including Gmail, IMAP, Exchange, Outlook and the rest. Marketing, sales, recruiting platforms, and others use Nylas every day to enable their users to automate personalized emails at scale, eliminate the need for manual data entry, and make smarter connections. For more information, visit www.nylas.com. 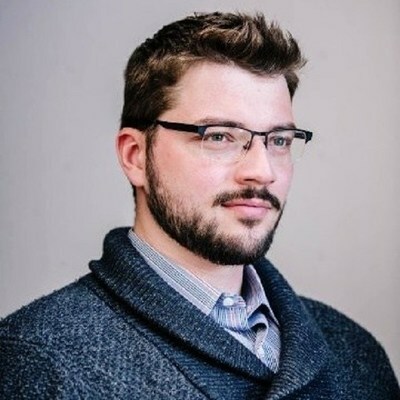 You can follow Nylas on Twitter and GitHub. Spark Capital is an early and growth stage venture capital firm that takes risks on exceptional founders and the products they design. Spark invests in companies at all stages of their life cycle. The firm's most recent funds include a $400 million early-stage venture fund and a $600 million venture growth fund. In total Spark has $3 billion under management with offices in San Francisco, Boston, and New York. For more information, please visit www.sparkcapital.com.